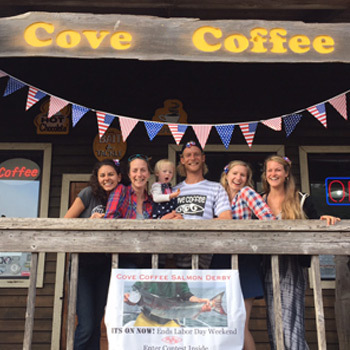 Point Arena offers a variety of edibles & libations. Pub serving local beer, wine, champagne, port & bar food in a casual setting. 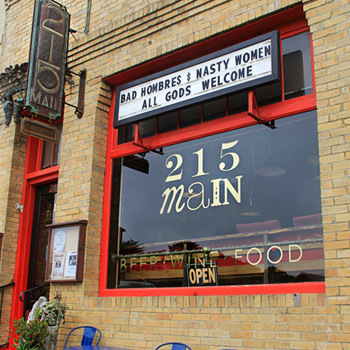 All Day Happy Hour Tuesdays; Open mic Wednesdays; Poetry & Jazz every 3rd Thursday & more. 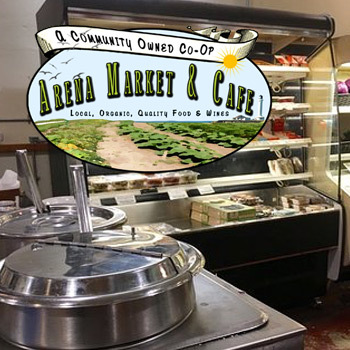 Arena Market & Cafe specializes in organic & local food, produce, grocery, café & deli, salad bar & full barista. Free wifi. 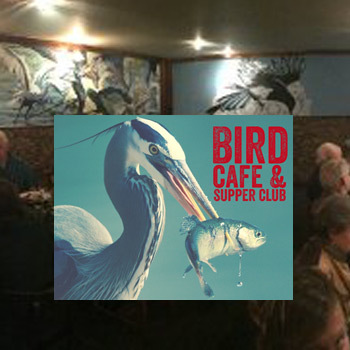 Bird Cafe & Supper Club offers food for the flock – Inspired, seasonal and locally sourced Mendocino country cuisine. 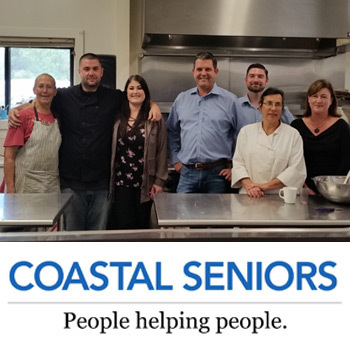 Coastal Seniors Cafe serves lunch for $8 Seniors, $10 under 60, $3 under 12. 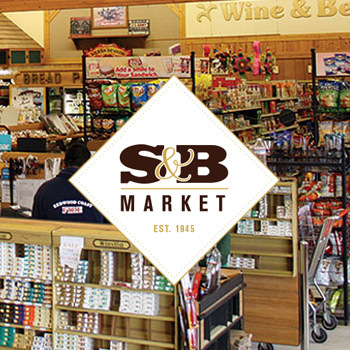 Includes entrée, salad bar, drink & dessert. 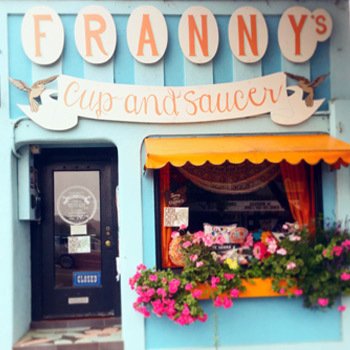 Franny's Cup & Saucer offers delicious & exotic pastries and unusual ephemera. 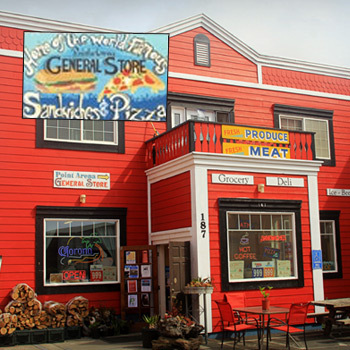 Point Arena General Store offers groceries, deli, meats, beer, wine, ice, daily specials & delicious pizza. 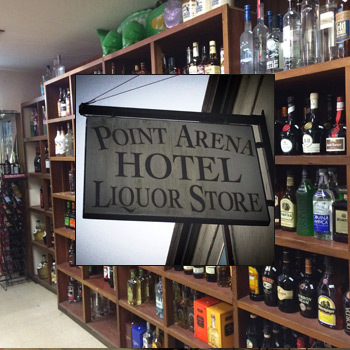 Point Arena Hotel Liquor Store offers a full selection of beer, wine & liquor. Basic groceries. 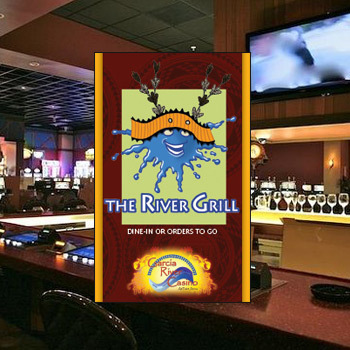 River Grill Restaurant at the Garcia River Casino offers dine-in or order food-to-go from the River Grill. Breakfast is served all day. Plus beer & wine. 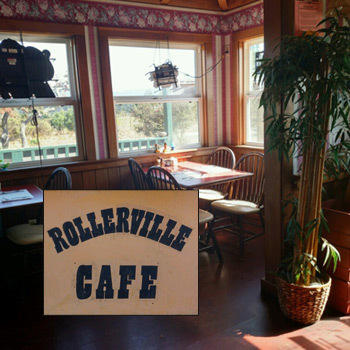 Rollerville Cafe offers quality homestyle food! Breakfast & lunch served daily. Dinner Fri & Sat. 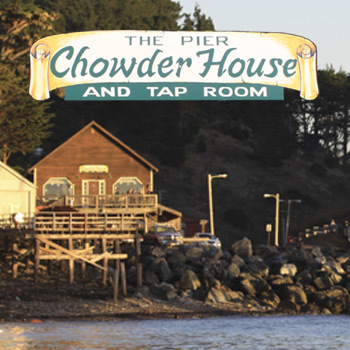 The Pier Chowder House & Tap Room offers clam chowder, local seafood, 31 beers on tap with ocean view dining. 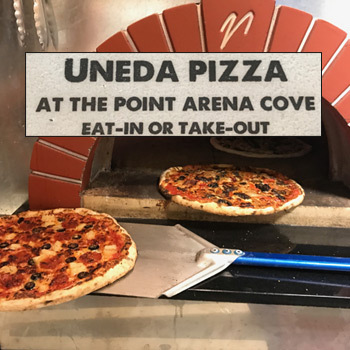 Uneda Eat Pizza offers brick-oven pizza and local, organic salads; Beer and wine served. Eat-in or take-away. Private parties welcome.